Khiladi Kumar may be an action hero onscreen, but he’s generally known for his shy and gentlemanly behaviour offscreen. His good guy streaks were visible at the filming of Comedy Nights Bachao that he attended with his Housefull 3 cast. 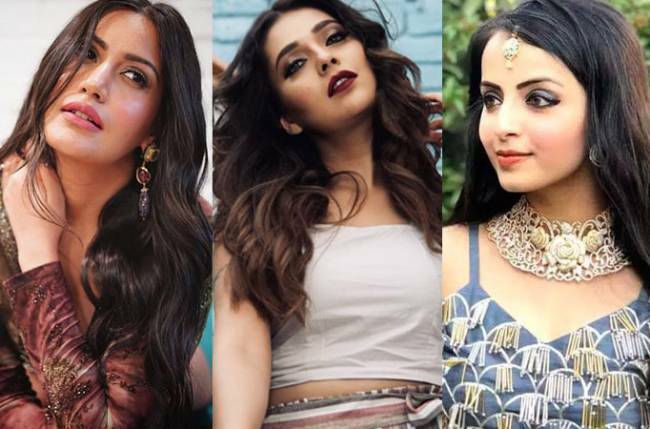 The Colors’ show’s cast, which is similar to a roast or trades abuses with the participants (celebs), went a little further this time as they apparently passed racist comments on Lisa Haydon, one of the leading ladies ofHousefull 3. 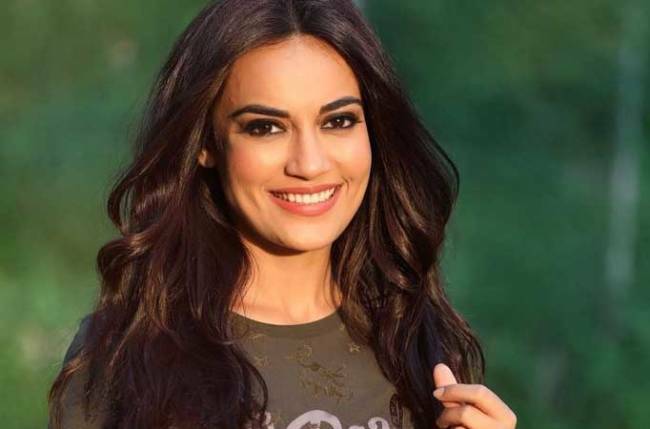 While the actors took the derogatory comic act with a pinch of salt, things went a little too far when one of the stand-up comedians Siddharth Jadhav said that Lisa was looking like a kangaroo since she comes from Australia. Moreover, he had allegedly passed a racist comment, calling her a ‘black African’, a gossip portal stated. Akshay, ever the perfect gentleman, is said to have flown into a rage and stacked the comedian. While the action star’s intention was to push the comedian off the stage, he couldn’t control his anger and the latter was shoved hard across the stage, the site further added. According to the site, Akshay apparently got the script reworked to avoid distasteful comments.